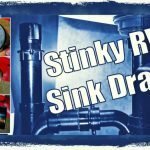 Over the course of several decades RVing, I’ve tried pretty well every waste tank treatment out there and several homebrewed concoctions to boot. Most do a decent enough job if you use plenty of water and empty/flush the tanks on a regular basis. But, some start to fail when the waste becomes more concentrated, time in tank increases or the temperatures heat up. Another factor that differentiates products for me is the smell. Often they smell like a perfume factory which I find more annoying than the waste smell itself! 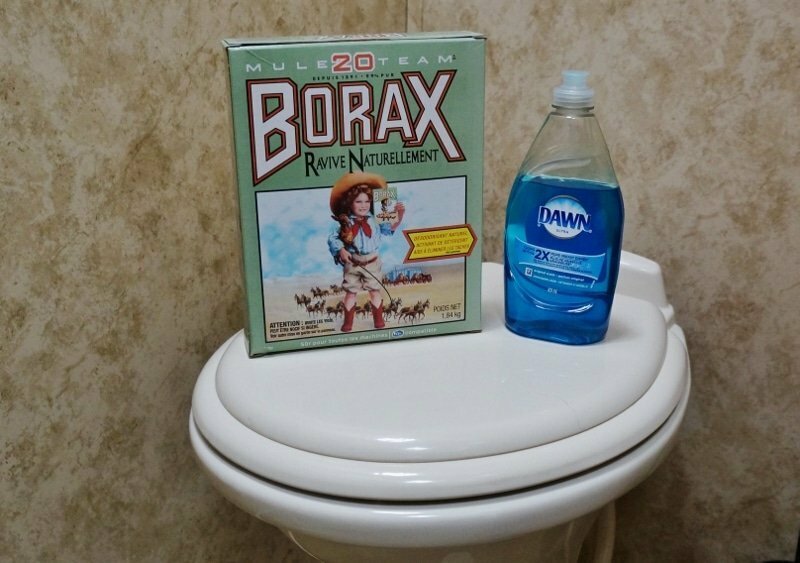 For many years my preferred choice on full hookups was to use lots of extra water when flushing and every couple tanks or so add in 1/4 cup Borax detergent, 1/4 cup water softener plus some Dawn dish soap. 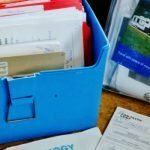 On top of that, we use a one-ply septic safe toilet paper such as Scotts and always wait for a nearly full tank before dumping. That’s it. We never had a clog and experienced little odor. 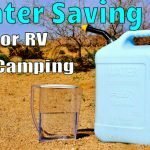 However, once we started to embrace off grid camping more and more, water conservation became a huge concern. 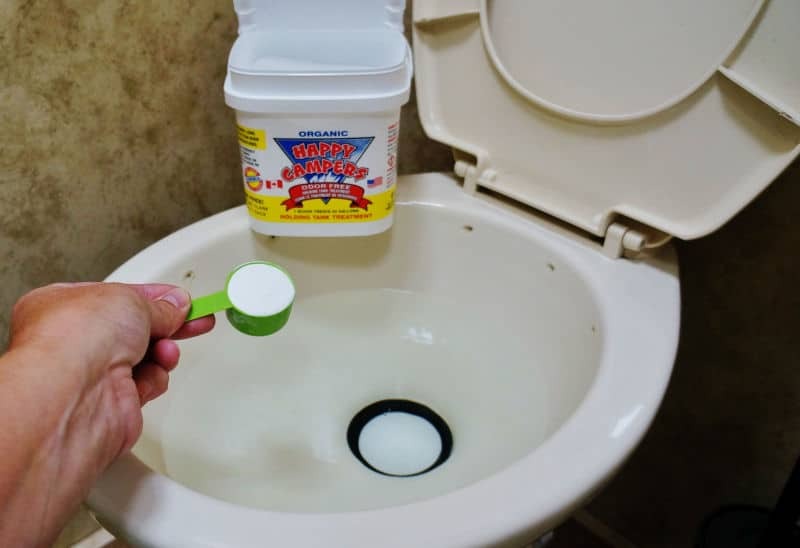 I found without the luxury of unlimited water supply odors were becoming a problem especially in warmer weather. 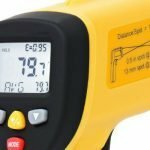 While searching for a solution several other boondocking friends highly recommended a product called Happy Campers. Upon opening up the jar, I was pleased to see a white powder with virtually no smell to it at all. 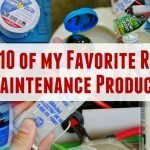 I gave it a try over the course of a few months boondocking in the southwest and was hooked. 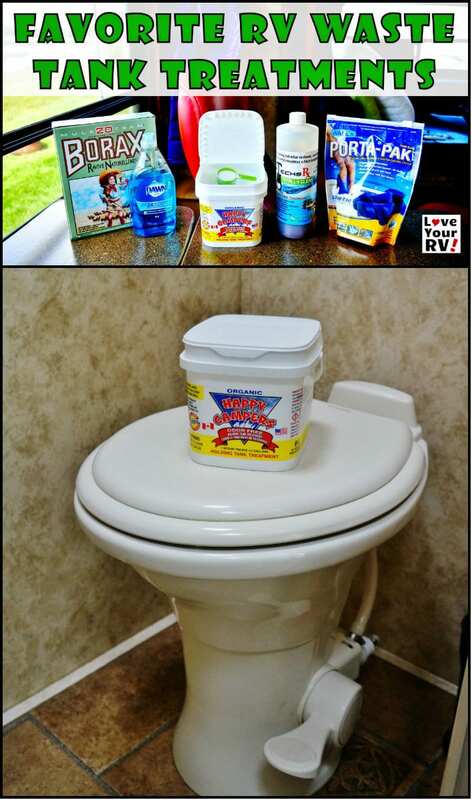 It’s now my go to RV waste tank treatment. It does as good or better job than anything else I’ve tried. Nowadays I pick myself up a large bucket of the stuff and when on full hookups throw in a scoop every few tank fulls. 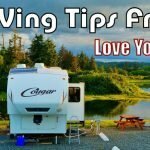 When boondocking, I add a scoop to every tank. The 64 treatment pail lasts me the whole year. 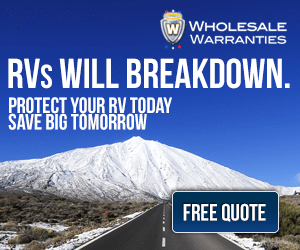 The only downfall is, the stuff isn’t readily available at every RV parts outlet or Walmart. 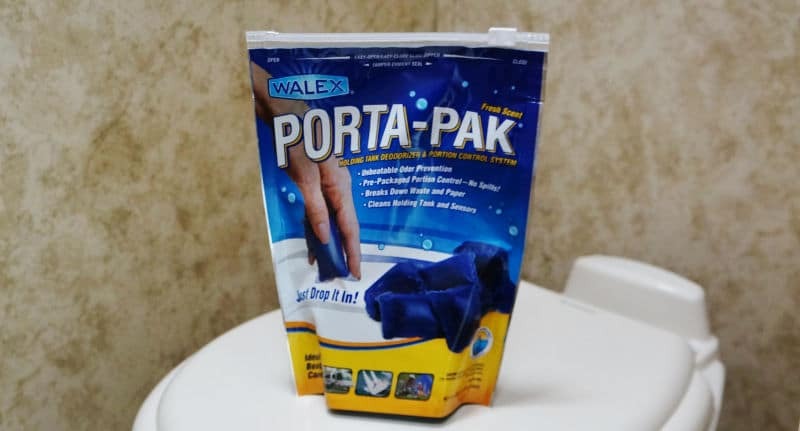 If in a pinch I’ve used a product called Walex Porta-Pak. They are a sealed powered pack you just through into the toilet. One pack does 40 gallons per pouch and found are at most Walmarts. 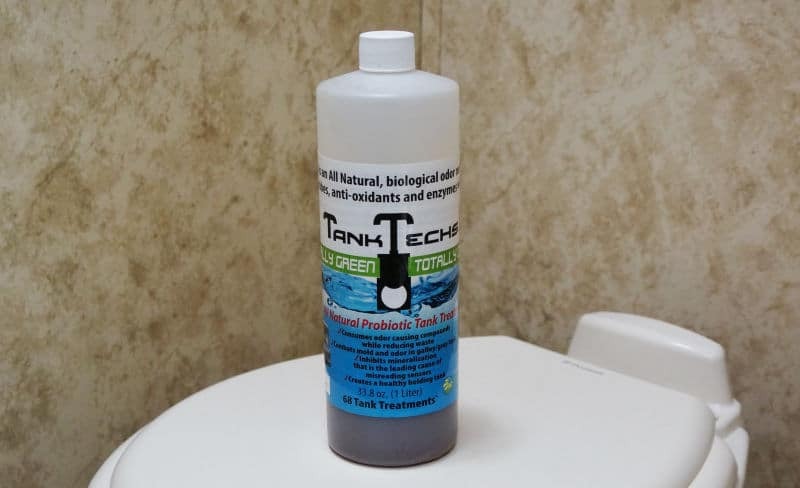 Another RV waste tank treatment gaining in popularity is called TankTechsRX. I’ve had it recommended to me by several RVers so decided to give it a whirl. 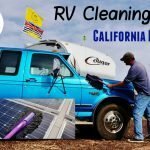 I had it shipped to an RV Park I was staying in down in Palm Springs this past winter and used it for three months of boondocking. 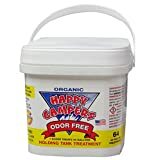 Unfortunately, the verdict is a thumbs down mostly from my wife whose sensitive nose told me the odors were much increased versus Happy Campers. Another thing I didn’t like was the instruction not to empty the tank completely for it to work right. As boondockers, we like to have as much capacity in our waste tanks as possible. 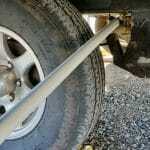 I may still use TanktechsRX if the trailer goes into longer term storage as I do like some aspects of the product. But, overall I’m sticking with Happy Campers holding tanks treatment.